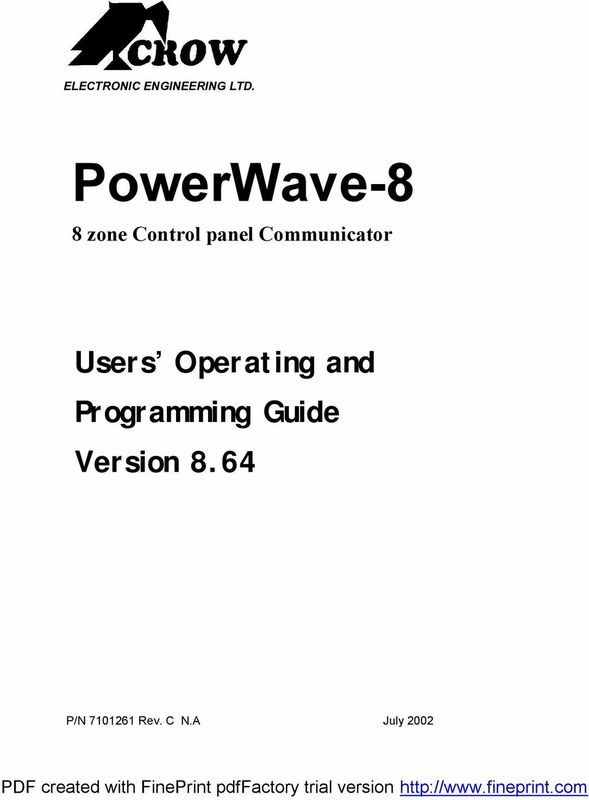 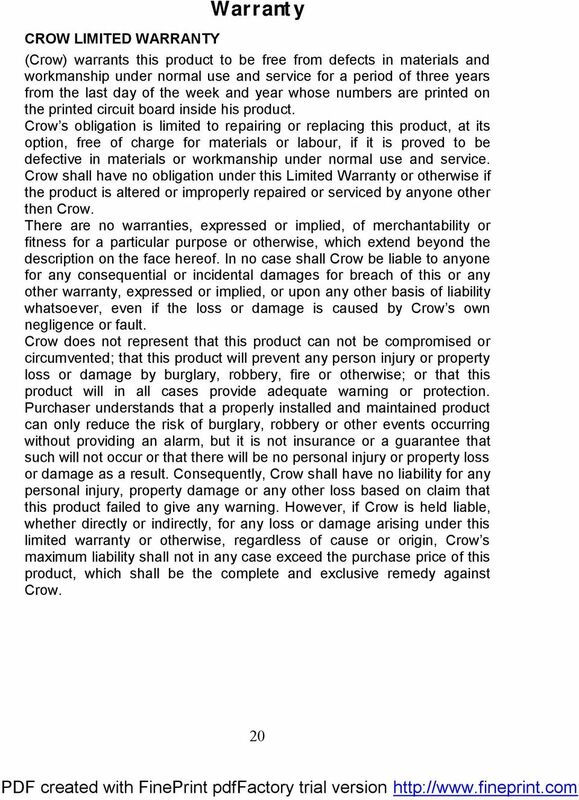 Download "PowerWave-8. 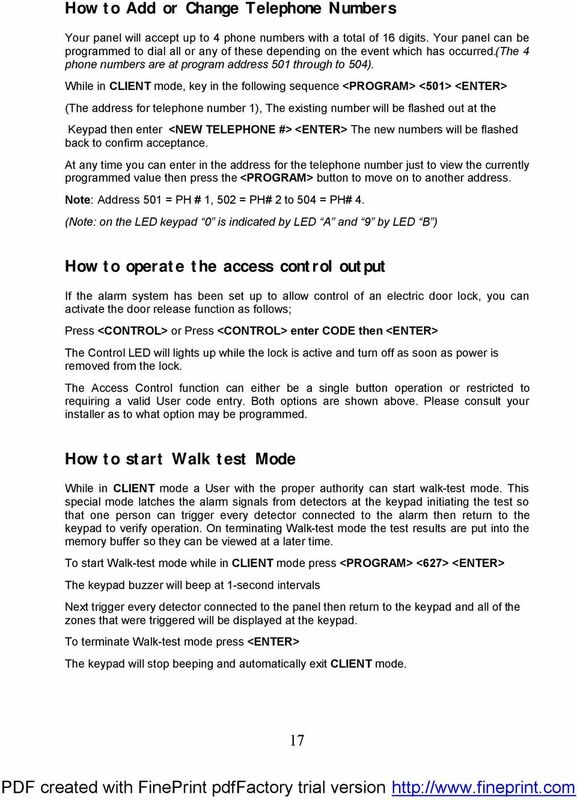 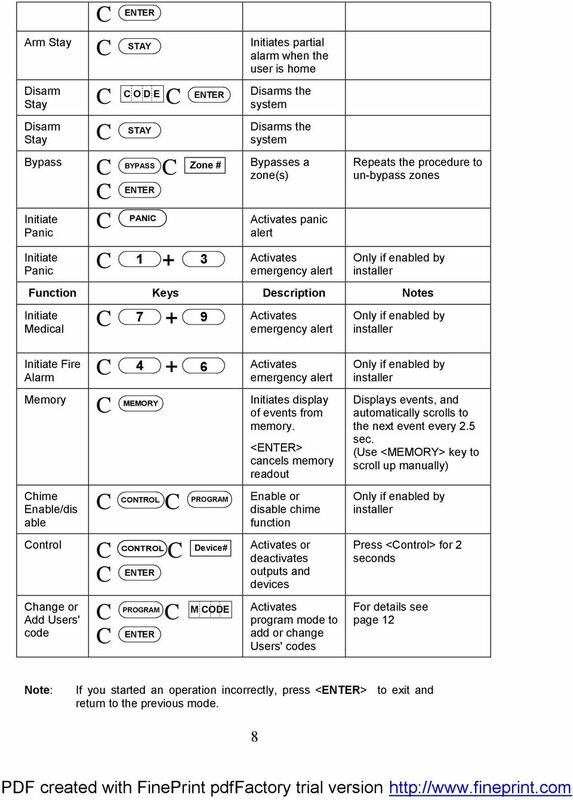 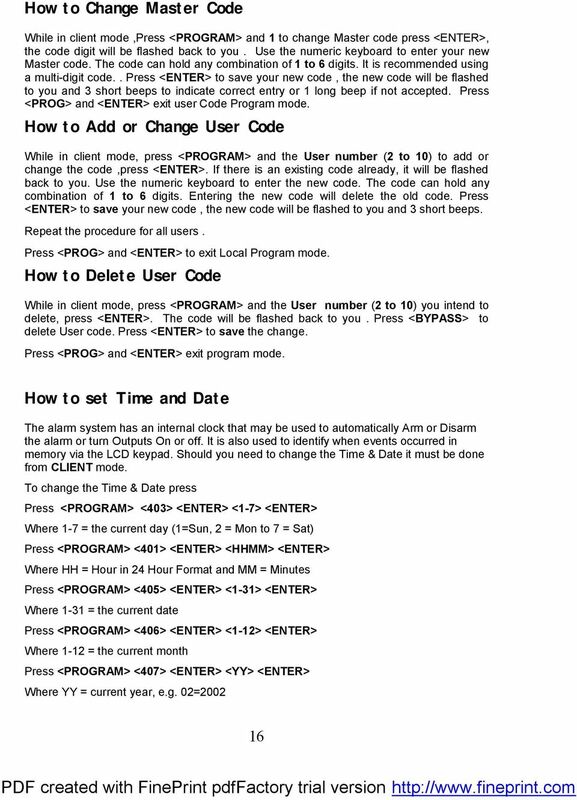 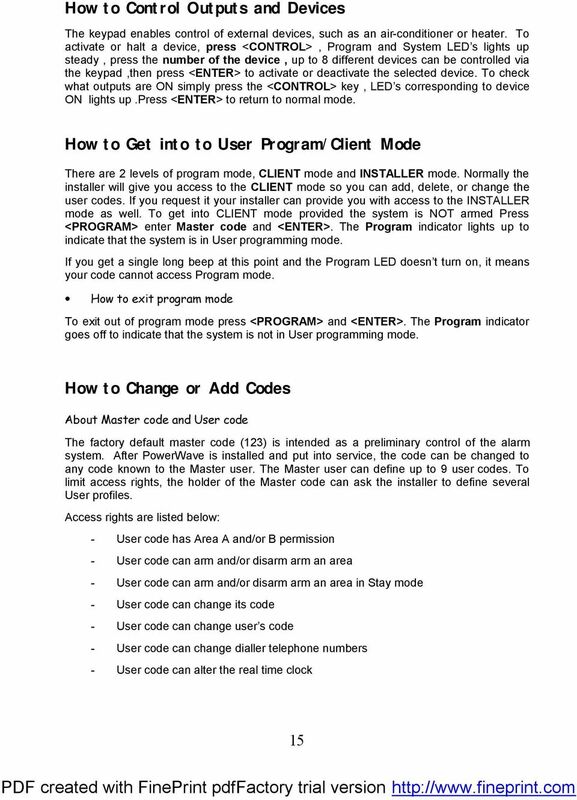 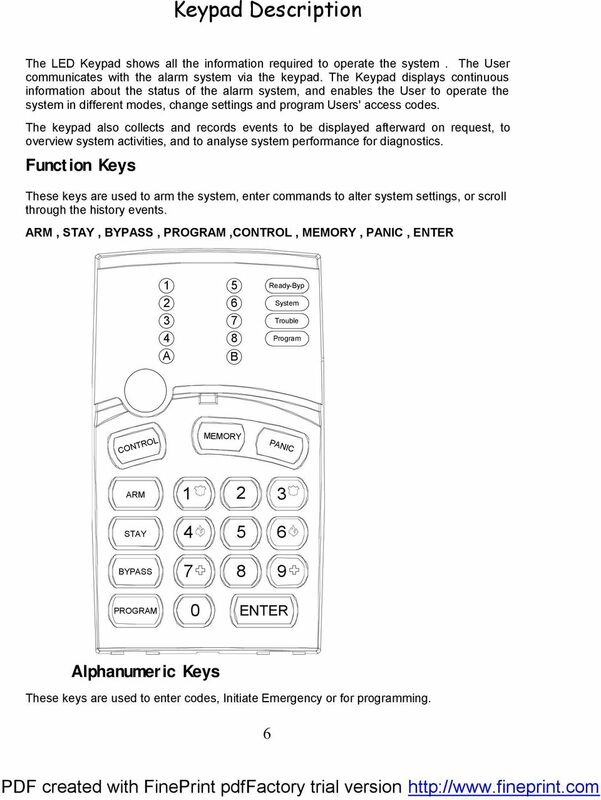 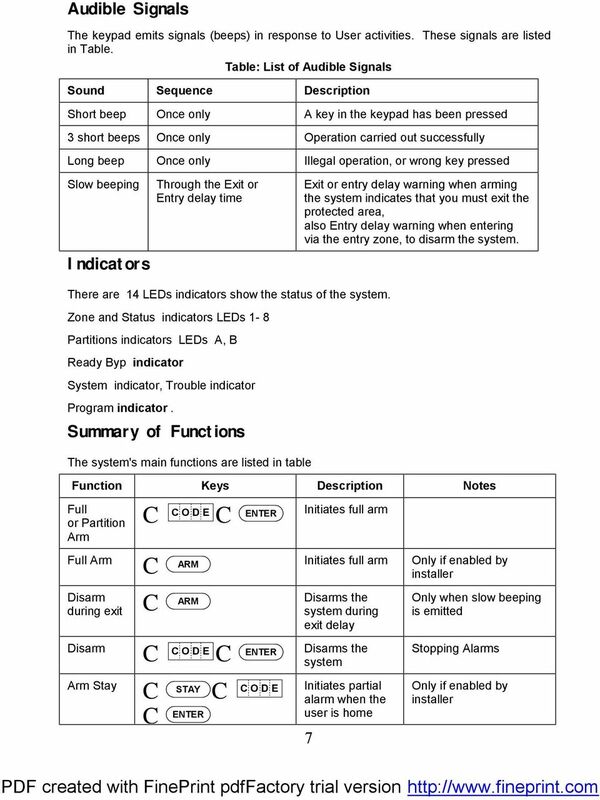 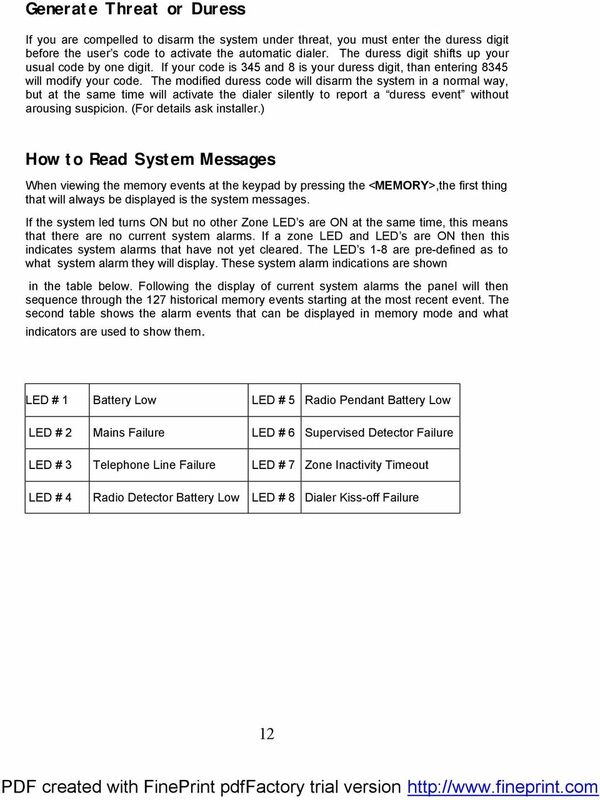 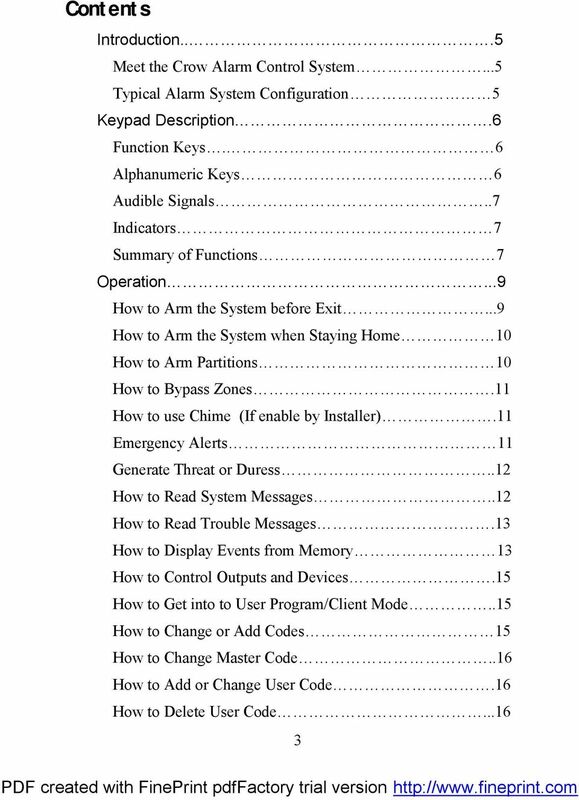 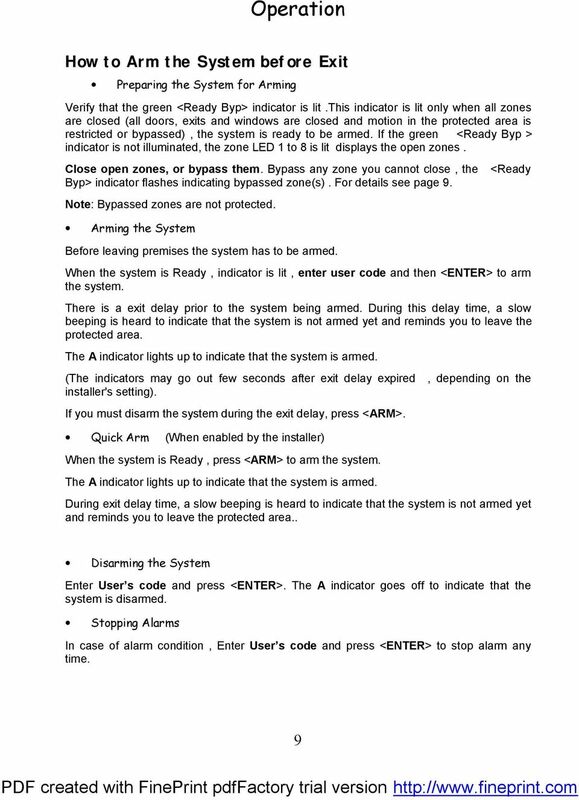 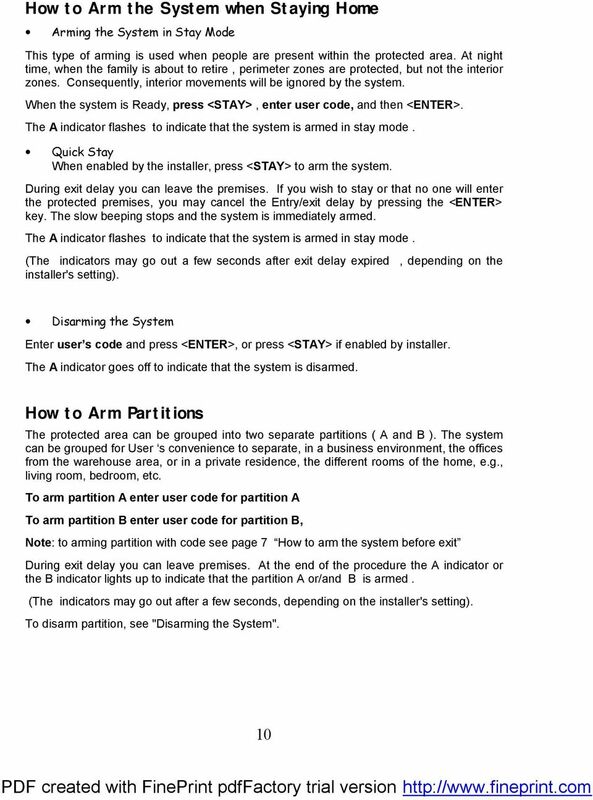 Users Operating and Programming Guide Version 8.64. 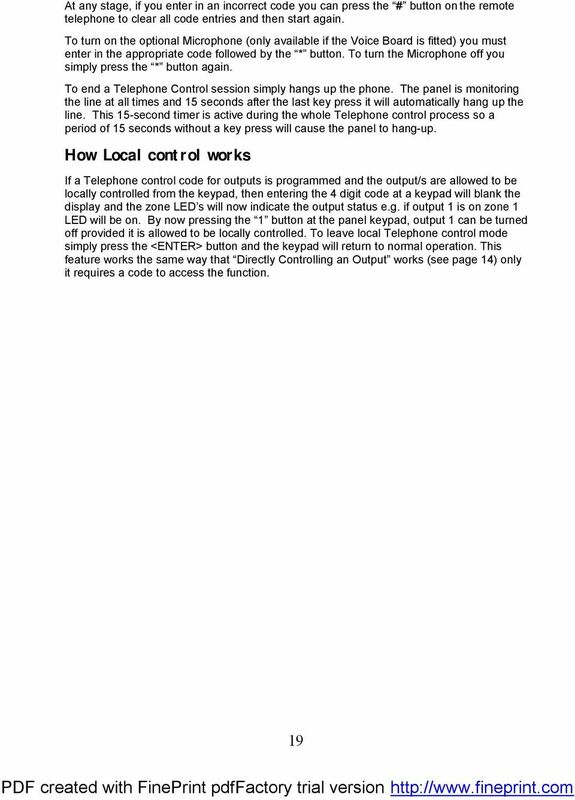 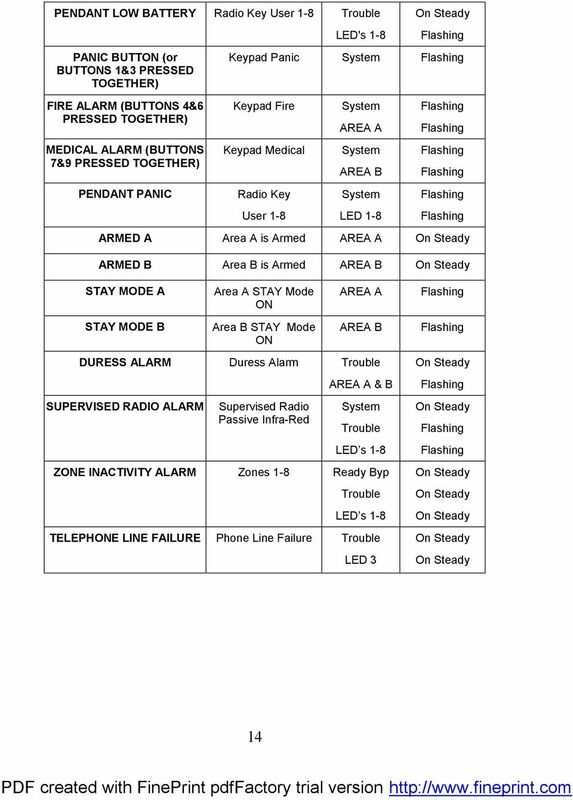 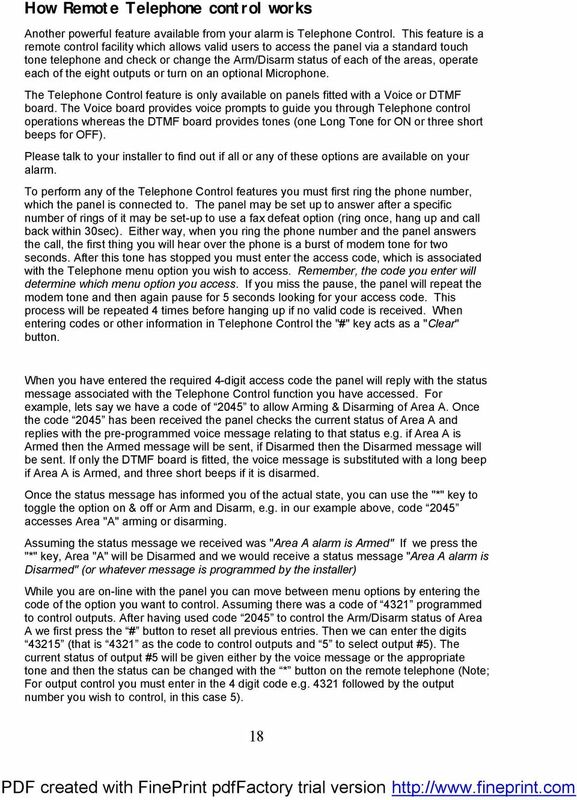 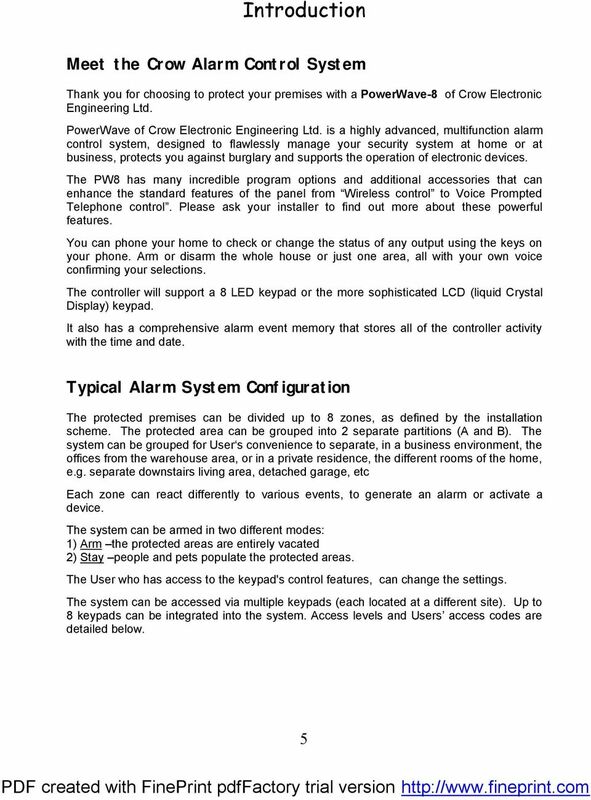 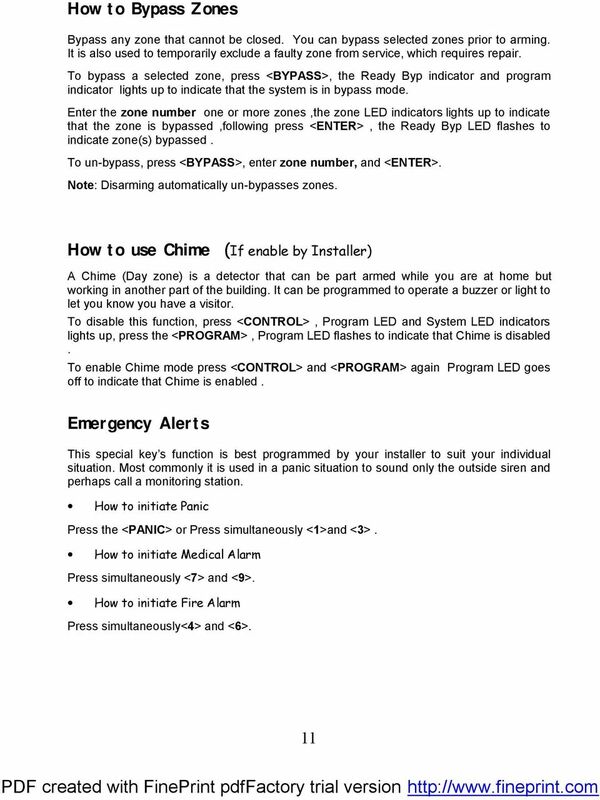 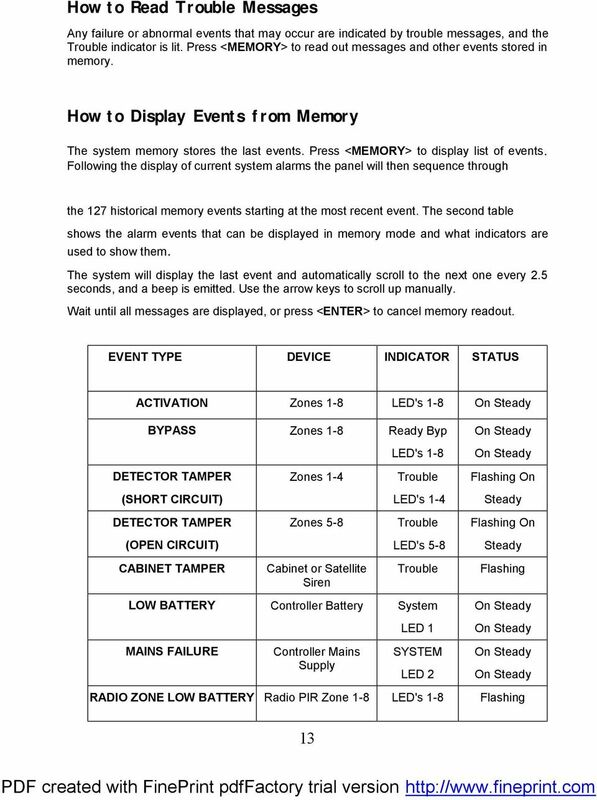 8 zone Control panel Communicator"